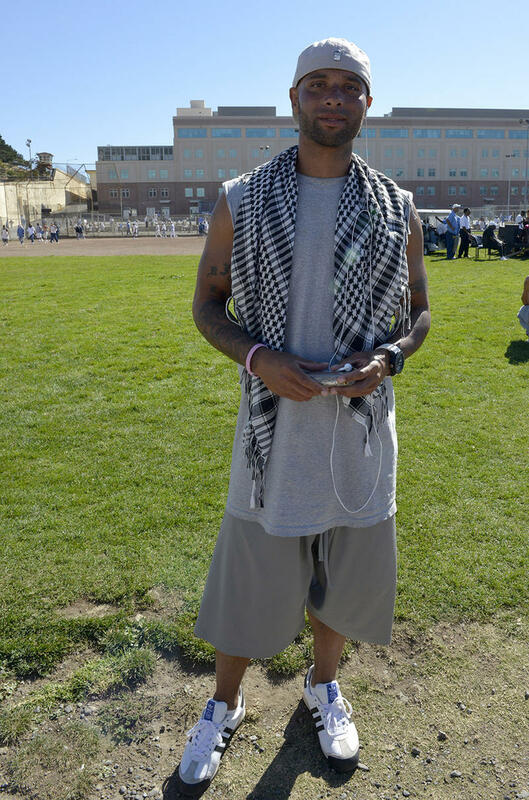 KALW has partnered with radio producers inside California's oldest prison to bring you the San Quentin Prison Report, a series of stories focusing on the experiences of these men, written and produced by those living inside the prison's walls. Click the player above to listen to the full story. Sandy Rasheed Lockheart is 35 years old. In 2002, he robbed four men at gunpoint outside of a Walmart store in Lancaster, CA. He was arrested, convicted, and sentenced to 24 years in state prison. Prison time hasn’t been easy. He has gotten in trouble for refusing a cellmate, contraband, cell fighting, refusing a direct order, and being involved in a prison riot. Despite that, in 2009, he was entrusted with an extraordinary responsibility. Host Joseph Pace explores the GRIP program at San Quentin (Guiding Rage into Power), which uses mediation and self awareness training to help prisoners create a new path towards peace and power. 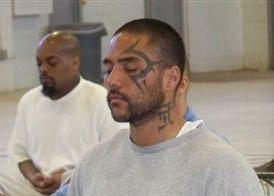 Guests are Jacques Verduin, founder of GRIP, along with a former San Quentin prisoner and a victim of violent crime.